Lori is a member of ASID (American Society of Interior Designers) with professional status and holds a degree in Interior Design. Along with other past board service, Lori served on the NY Metro ASID Board from 2011-2015. She believes strongly in supporting her community and volunteers her time with students and community projects, with an aim to improve the lives of those she serves, whether human or animal. Pro Bono projects include Union Settlement Washington Day Care, NY, NY and remodeling Immaculate Conception Church, IA. She also volunteers at SMSS Concerts in Manhattan. 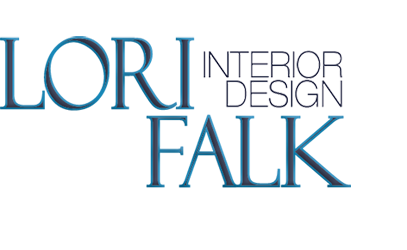 At Lori Falk Interior Design we believe our design should reflect your personal brand and the things that bring you joy in your daily life. We love making beautiful, functional and healthy interiors that reflect your personal style and taste. The space we inhabit can make our lives easier or more challenging based simply on the design. Our goal is to understand what you love about your space and what you don’t, and from there build a plan that helps connect what’s important to you into your design. Your experiences in your home or office can affect your performance, comfort, mood and joy; let us help you bring more joy into your space. Bliss is what comes when you sit down at the end of a long day and soak in the relaxation and beauty of your environment. It brings a smile to your face and peace, or maybe it energizes you and makes you feel more alive. Our goal is to create the space that speaks to you. At Lori Falk Interior Design we help you define your space and make it so personal it’s like the best pair of shoes you’ve ever worn. The perfect fit of color, style, and comfort. We create spaces that not only meet the needs of your family and pets but bring you lasting Joy. Music, food, health, art, travel, and nature influence us and our designs. 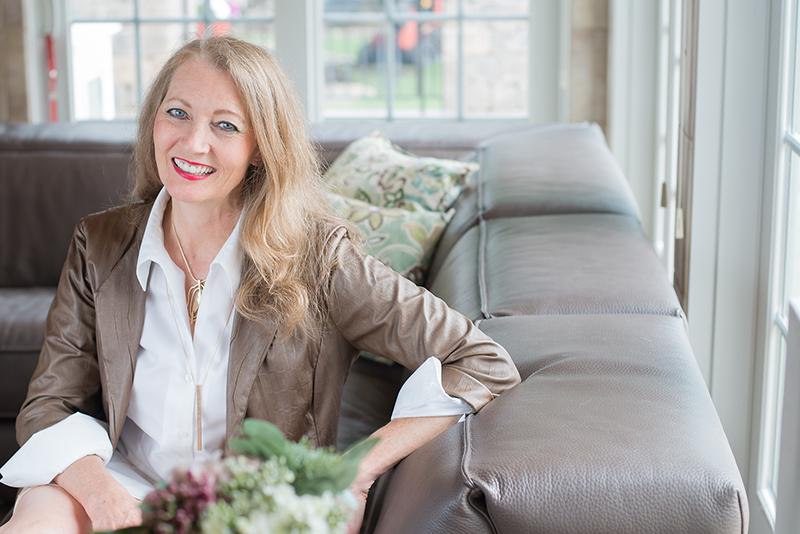 At Lori Falk Interior Design we find joy through continuous learning, travel and experiencing life, allowing us to bring sophisticated yet grounded interiors to our clients. We’ve worked throughout the United States and internationally on remodels and new build. We deliver creative solutions that change your life, making life what you need it to be… easier, happier, healthier, stylish… Tap into our expertise to create what you desire and experience the joy in life changing design.